From My Garden: Let's Grow Kale! 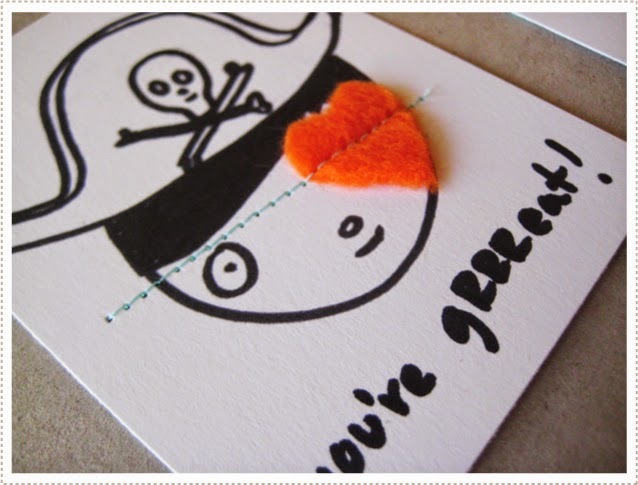 How cute are these pirate-y Valentine's cards? On a day that can feel so incredibly commercialised, it's really nice to see a little DIY creativity. These Valentines would be so much fun for children to hand out at school to their classmates! Mer Mag has made it really easy for you to get started on this project. Repeat after me: free printables. Yes! It's as easy as downloading the boy and girl pirate PDFs, printing on card stock and stitching on some felt heart eye-patches. Click here for the full tutorial and printables.